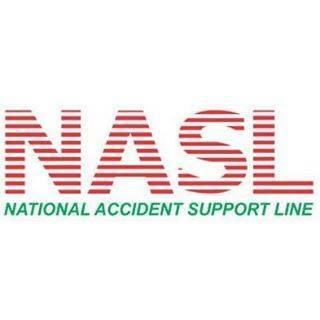 National Accident Support Line was shaped to offer persons a one stop solution for post-accident help. A lot of times Persons don’t understand how to go on about claiming for their entitlements or simply find it too problematic and time consuming to go over numerous firms to make essential arrangements. At NASL we have a whole solution whether it is getting a hire vehicle, Recuperating the vehicle, Repairing the Vehicle or claiming compensation for the injuries everything is managed at one point of contact.